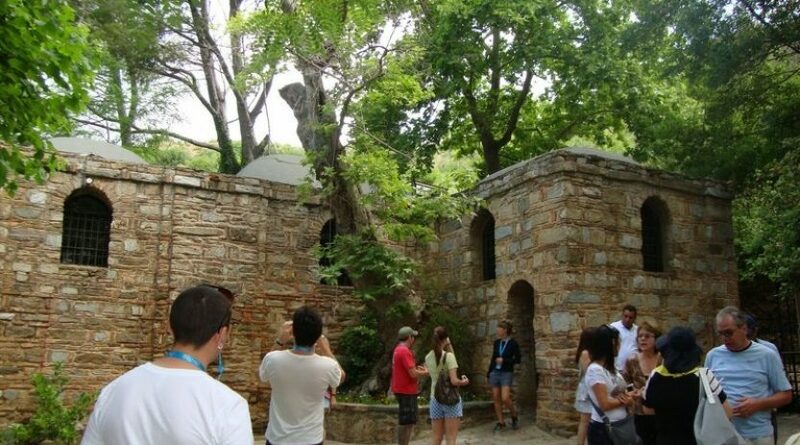 You will explore Agean Coast Line of Turkey by joining our 6 days Turkey Asia Minor Tour package around Turkey. It is a good test of history and relaxing on the beaches on the Agean Coast of Turkey. 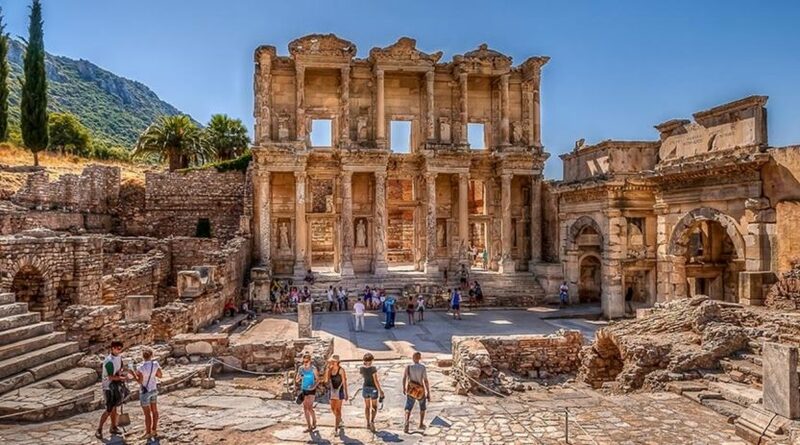 You will feel the history by visiting Troy Ancient City and Ephesus Ancient City, understand Ionian culture in Priene, Miletus and Didyma and relax in Kusadasi on the sea side then see the unique Pamukkale Calcium Terraces. 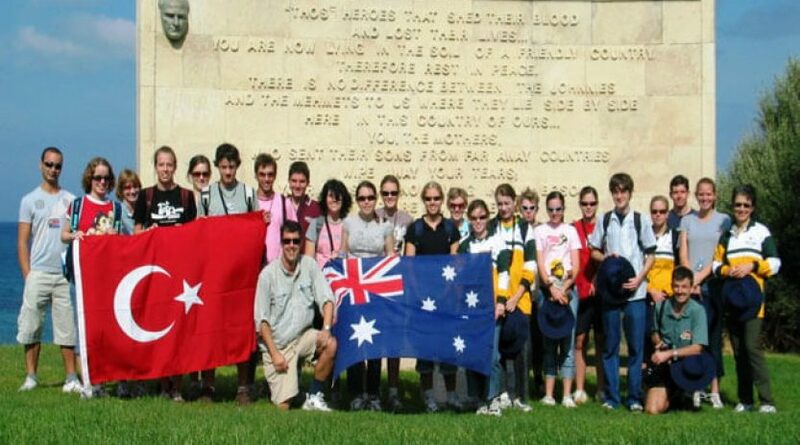 06:30 am You will be picked up from your hotel early morning then drive to where you will get information about the naval battle that took place in the Dardanelles during ANZAC landings. 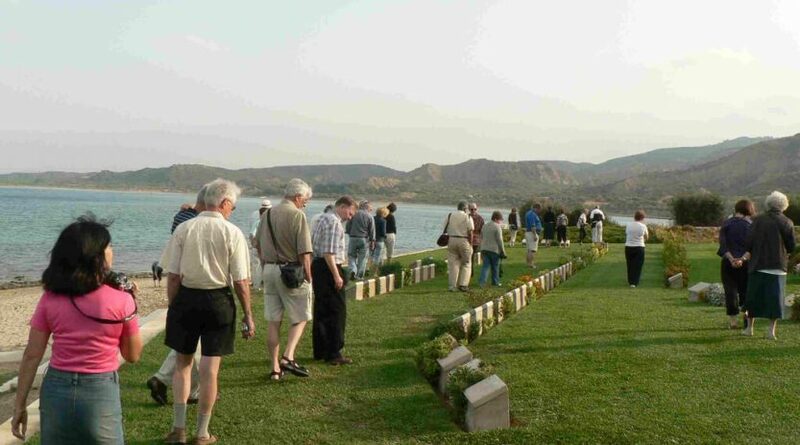 Today we will visit Brighton Beach, the landing place and the Anzac Cove where dawn service is held on each Anzac Day. 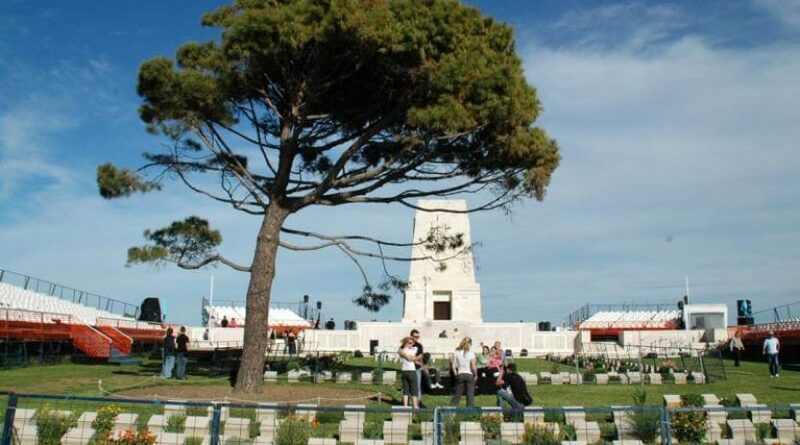 Also, you will visit the Lone Pine, New Zealand Memorial, Australian Memorial, Johnston’s Jolly and Chunk Bair, original tunnels, and trenches. 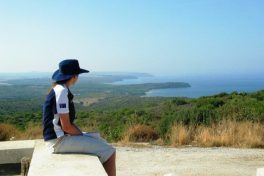 After visiting Gallipoli peninsula, cross the Dardanelles to spend the night in Canakkale or spend the night in Eceabat. After breakfast, check out and drive to Troy Ancient City. 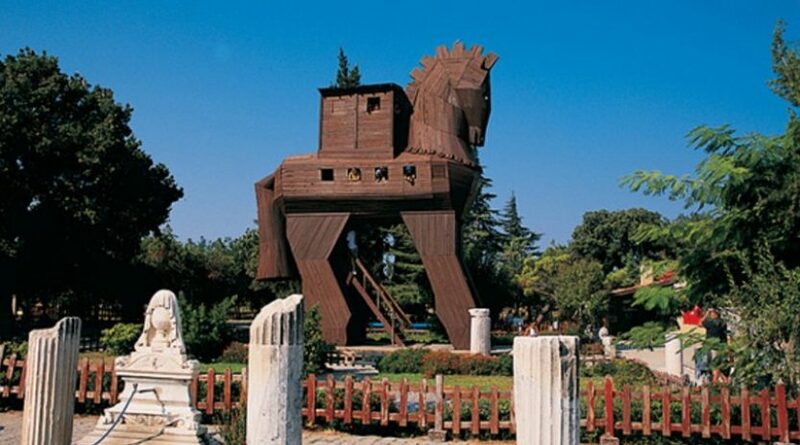 Today we will visit a replica of Trojan Horse and Troy Ancient City. Here you will learn the mythology story of Troy, The Trojan Horse and Helen of Troy. 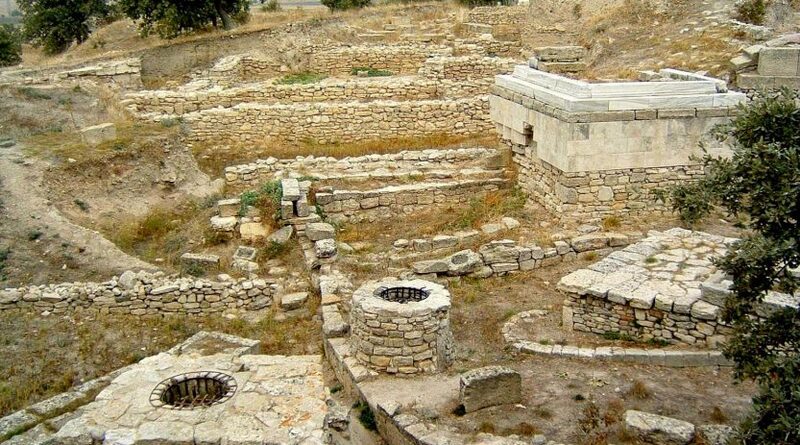 Until now, 10 Ancient Cities have been discovered, one built on the top of the other, dating back to 3500 BC. You will explore and get information about the Helen of Troy, Trojan Horse, the Trojan Wars, the battle between Achilles and Paris, the Houses of Troy I, dating back to 2500 BC, the Remains of Troy IX, the Alters. And then we drive to Kusadasi. overnight stay in Kusadasi. Breakfast at the hotel and Relaxing Day. You can go to the beach or enjoy shopping in old bazaars. Overnight at hotel in Kusadasi. After having breakfast at the hotel, you will be picked up and drive to the meeting point. 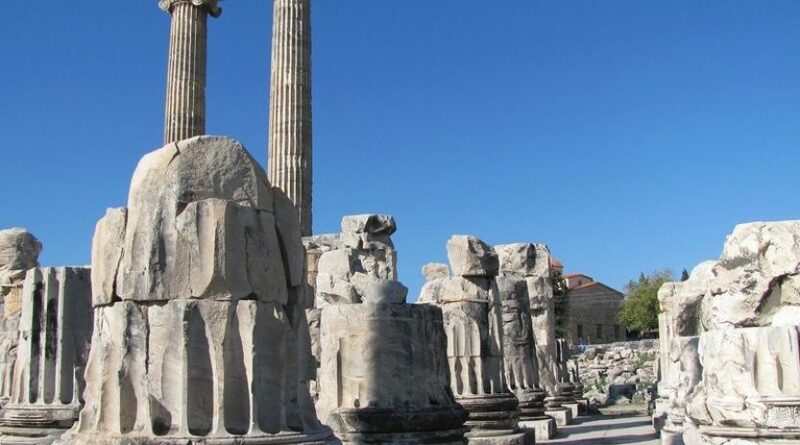 The tour begins by visiting the remains of the Artemis Temple, was one of the seven wonders of the ancient world. 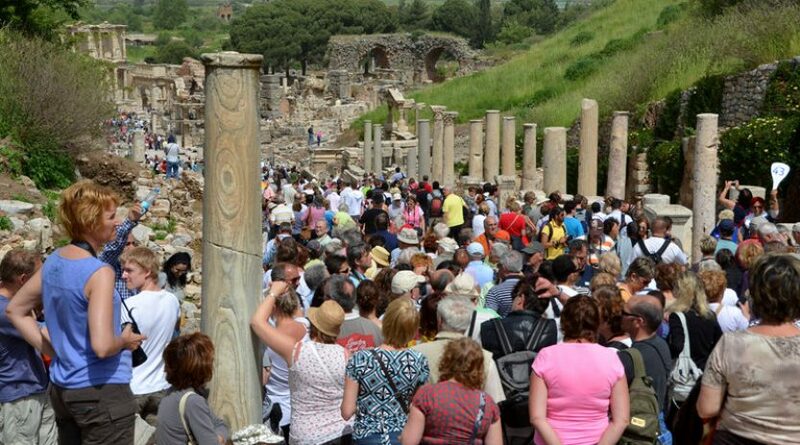 Afterward, our tour continues by visiting the spectacular main site of Ephesus, is the best preserved Greco-Roman City in Turkey Asia Minor. highlighted surviving monuments among the ruins are the Celsius Library, Agora, Theater, Odeon, Trajan Fountain, and Roman Latrines. Afterward, we will go to a local restaurant to have lunch. 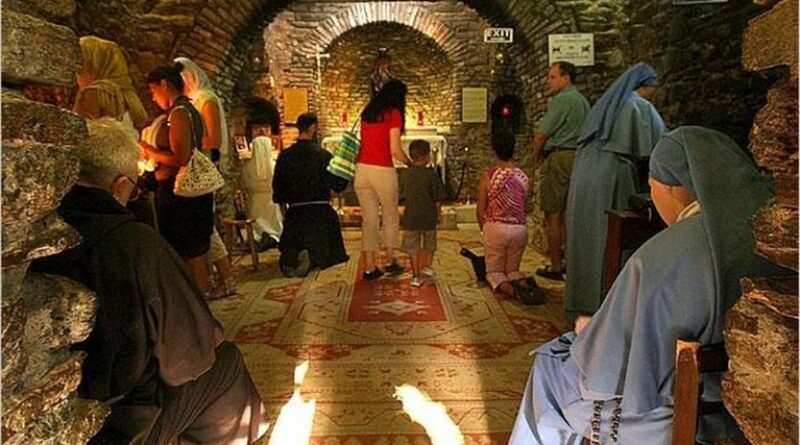 Then drive up to Bulbul mountain for visiting the House of Virgin Mary; reputed to be where she spent her final days. Overnight in Kusadasi. 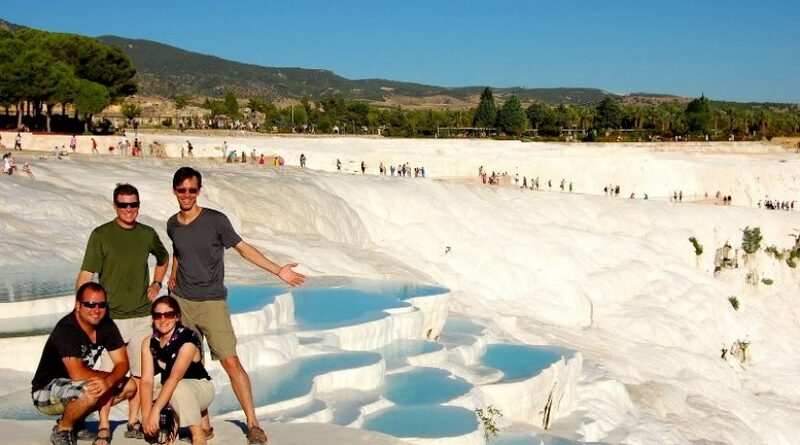 After breakfast, our staff come and pick you up from your hotel then drive to Pamukkale, the duration is about 3,5 hours. 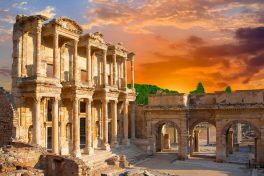 Once we get there, we will have lunch then visit Pamukkale Calcium Terraces and the Hierapolis Ancient City, famous for its the Temple of Apollo, the breathtaking Theater, the fascinating Necropolis and great baths of Hierapolis Ancient City, where St. Philip was martyred. 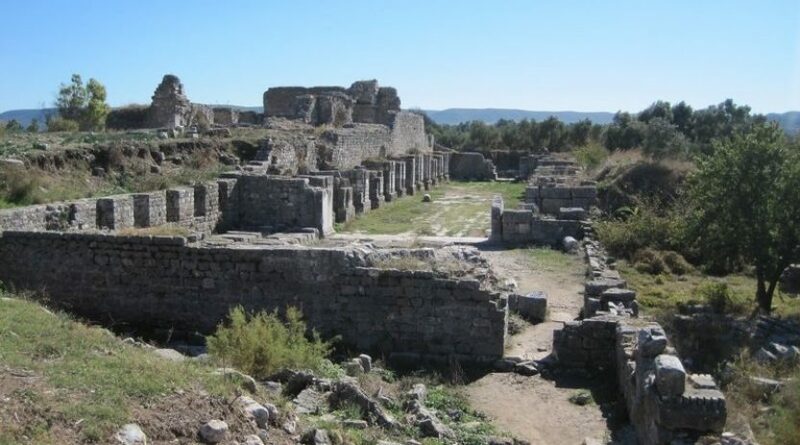 St. Philip is connected with the early church in Hierapolis and played an important role in Pamukkale the history of the city. Our last visit will be the calcium terraces and pools. 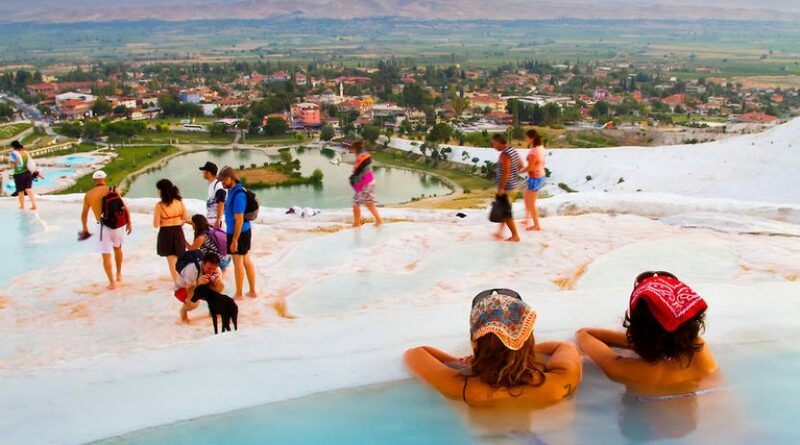 You will have time to enjoy the thermal pool and walk on the terraces. At the end of the tour, transfer you back to the hotel and overnight. Your guide will meet you and depart for Priene which in its time was one of the most spectacular of all the Ancient Ionian Cities. 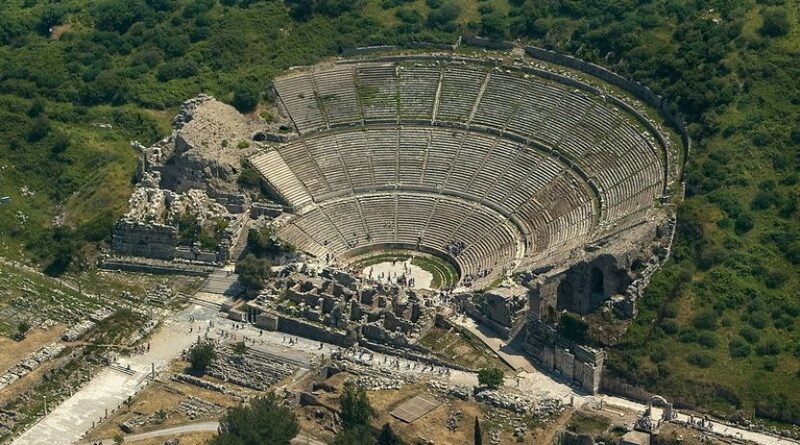 Then our second visit will be for Miletus with its Byzantine fortress on the acropolis above and magnificent theater. 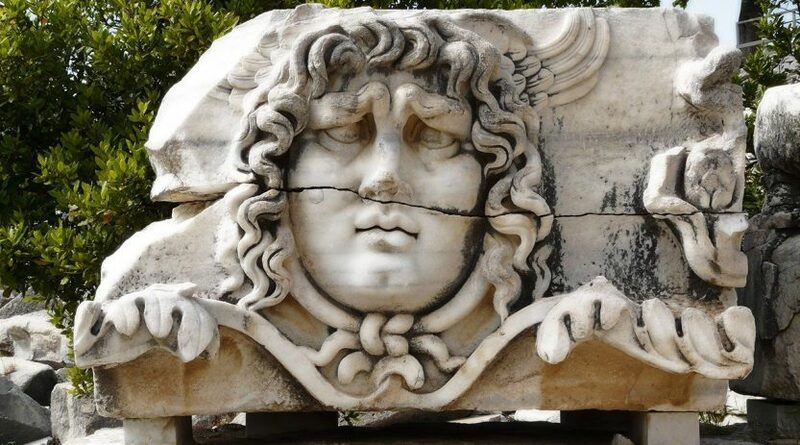 Today our last visit will be the Didyma that you can see the largest Ionic Temple in the world, that is Apollo Temple. Today is our last day in our 6 days Turkey Asia Minot Tour. At the end of the tour, you will be transferred to Airport and fly back to Istanbul. Upon arrival to Istanbul. Tour ends. Tips to guides, drivers or staffs at hotels. Medical services and Personal expenses. Do not forget to take your comfortable shoes, a hat and plenty of sunscreen are recommended as shade is limited. I would first like to comment about the outstanding service that we received from yourself and your office. You made travelling in Turkey very easy and pleasurable. Traveling in a foreign country like Turkey where neither myself nor my husband speak or read the language can be very unsettling But your staff and lovely people helped us to solve that issue during our journey. We thought that all of the schedule for each area were great the way they were. The prepared hotels we stayed in were really high class, even the hastily arranged diversion.Thank you very much and congratulations for your great work. Turkey will certainly require another visit. Our trip schedule was awesome, more fun than expected and we were able to see sites that we had never anticipated in our life time.We were always had a informative guides. They suggested things that we could do in our free time markets to visit, places to eat, general sightseeing spots.Especially the beauty of Cappadocia was outstanding,different, mystic and unforgetable.Our drivers was also pleasant and went out of his way to make us comfortable. Thanks for everything you did, you kept us very well informed and answered all our questions,concerns ahead of time. 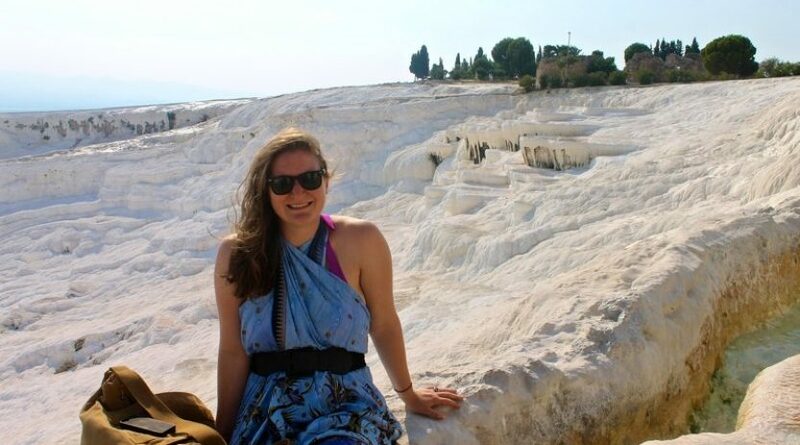 We particularly enjoyed being in such a diverse group of nationalities in our perfect Turkey tour.I think we spent about the enough amount of time on different activities. I enjoyed every activity pretty good. All our guides understood everything we said, and we understood them pretty fine.I was very happy with our tour busses and also the drivers. They did a great job! 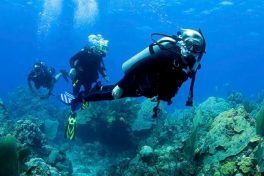 You may add our names and details of e-mail address if your future clients wish to ask us further questions about our vacation.We will love to answer. Your country is very rich in history, culture and customs.We want to thank you for arranging an absolutely excellent tour Serap was excellent! She is a considerate, intellegent, accomodating & flexible guide. She is extremely knowledeable about all the scenic spots in Xi’an which enhanced our tour greatly The future clients can trust this company to look after your best interests! We have met many honest and friendly Turkish people while we were in ourTurkey vacation. we definetely keep those faces and great smiles always in our hearts. At the beginning, we felt a little bit uncomfortable for contact a travel company in the totaly different culture,but after we read the “review” pages our mind is change totaly because of the great reviews that the people write about your company and the amazing service.what we received were all praises and strong recommendations which, of course, were unexpected. All the email replayed were so quick and these emails were so knowledgeable.